Enjoy a 1 hour polo lesson folled by brunch in the Chukka bar. Including lesson & brunch booking must be 2 or more people. This offer is only available through December & January on Sundays between 10am-12pm. Whether you are a complete beginner or an established player wanting to brush up on your skills, we have a polo day package to suit you. 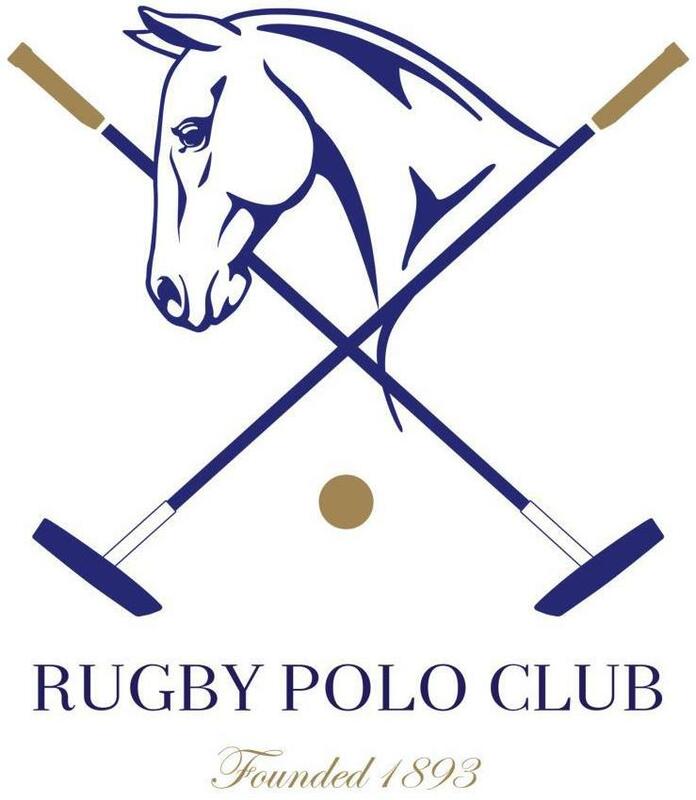 For those of you who already play our next club level polo course is Saturday 3rd March open to non-members. Our next beginner polo course is Sunday 25th March. Prices are £150 per day if you need to hire a horse & £85 on your own pony. If you have any questions just let me know via email on jayna@onleygroundsec.com or call 01788817724.